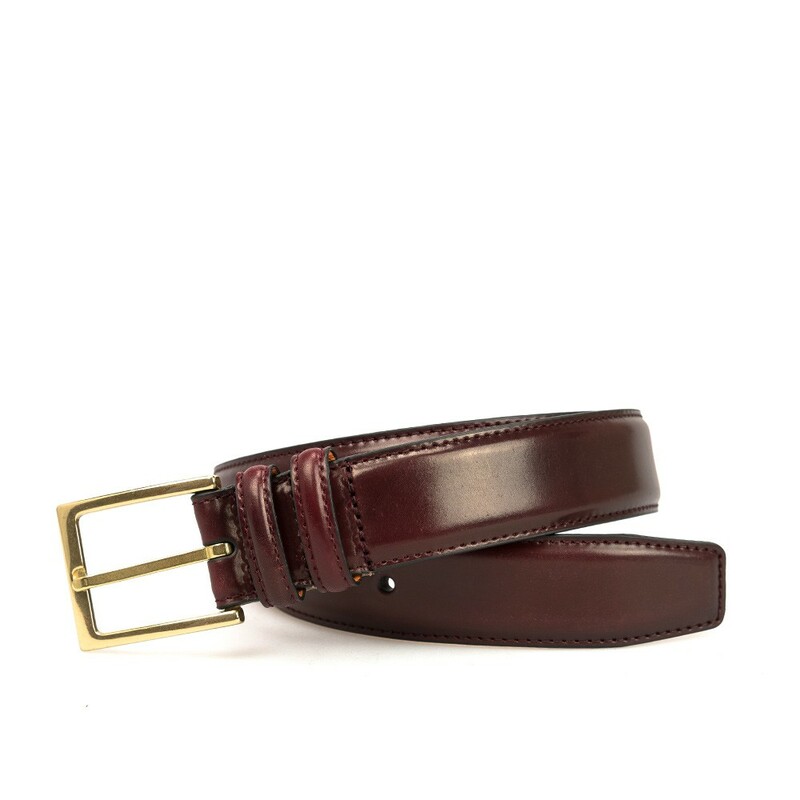 Classic plain belt in Horween Shell Cordovan in burgundyi. The world"s greatest leather, Genuine Shell Cordovan only comes from Horween Leather in Chicago. And is renowned for its beauty and durability.